I’m Spanish and I live in Paris. 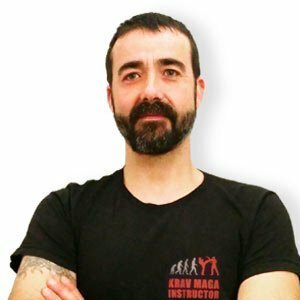 In 2008 I started to train Krav Maga in my country and later in France. I love how Krav Maga allows normal people to defend themselves in a relatively short time. For me teaching Krav Maga is very rewarding. I see the evolution of the students and how they get to master the techniques, and it’s very fulfilling.